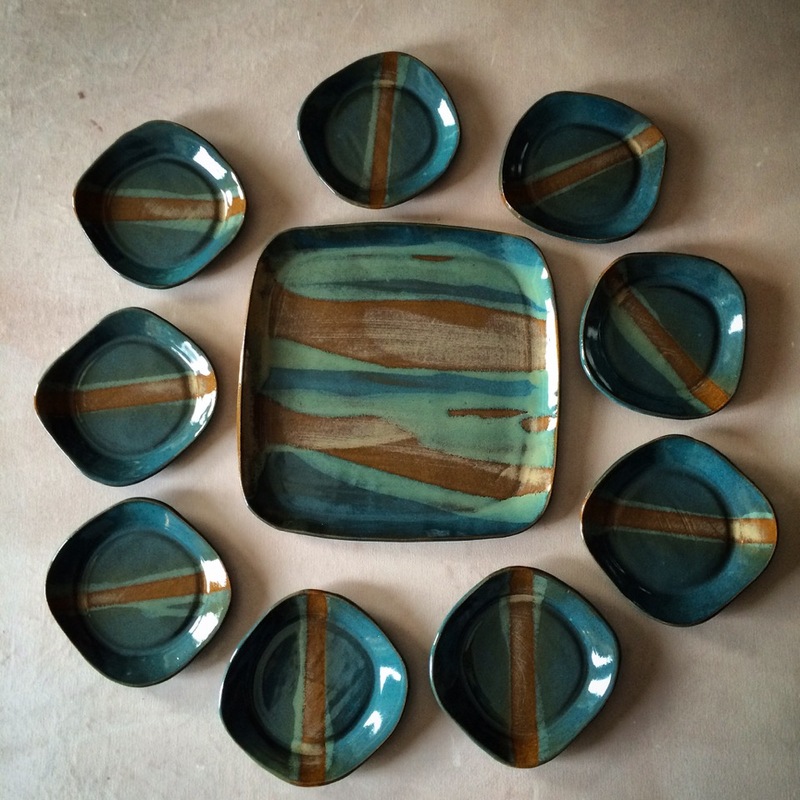 Clay is a material that Louise fell in love with in high school. 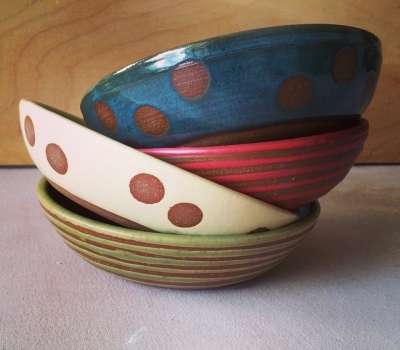 She knew right from the beginning that being a clay artist was her life long pursuit. During a high school field trip, Louise visited Sawyer Street Studios. The studio made a lasting impression on her. 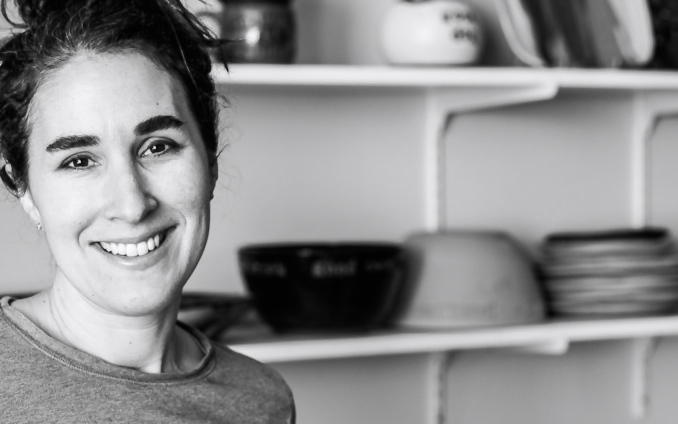 After earning her BFA in ceramics, she moved back to the Portland area, became an apprentice at Sawyer Street Studios and eventually an owner. 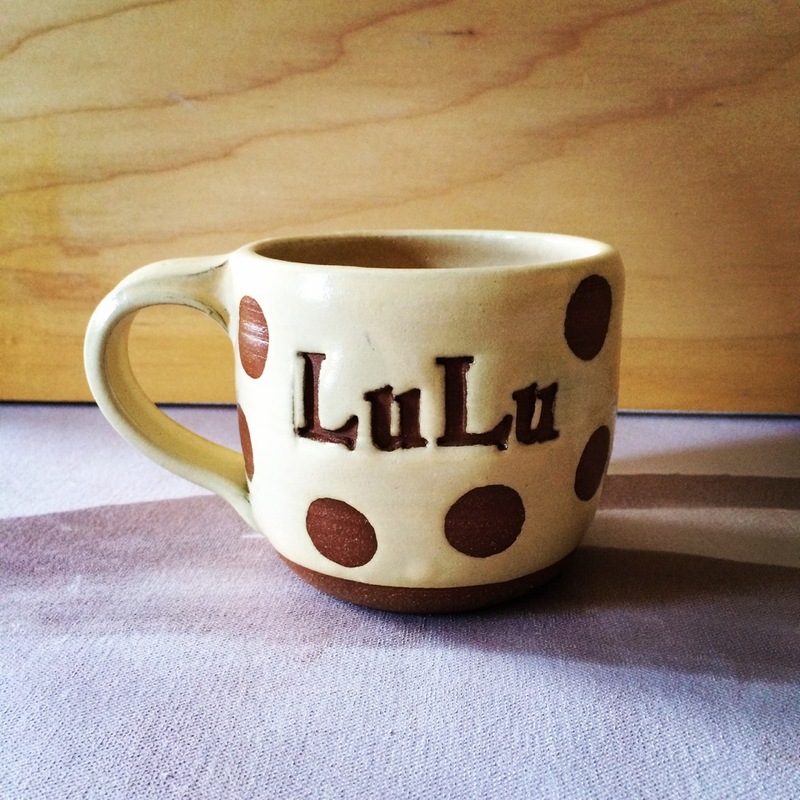 Louise designed the Lulu Ceramics collection: a line of durable cone 6 pottery that includes personalizing with hand stamped text. 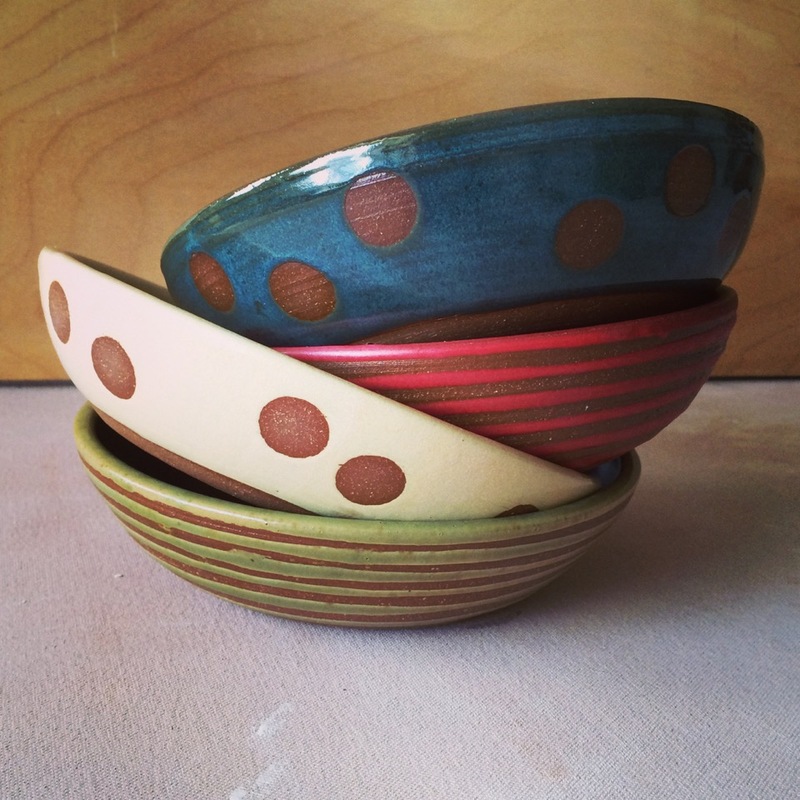 Louise strives to make pots that contribute to people’s enjoyment of home. 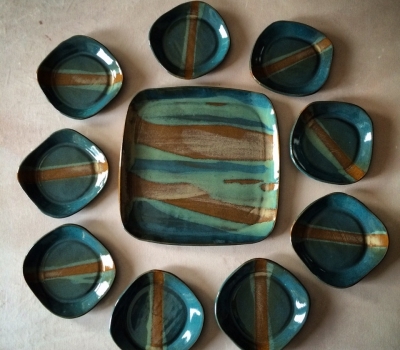 For everyday use or an event, she feels that handmade serving pieces make a meal special and considers people using her work as part of their daily lives to be an honor. 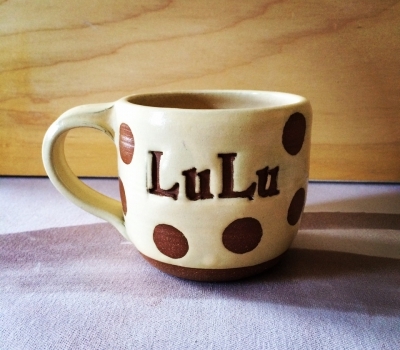 Lulu’s work can be found in shops and galleries across the U.S and at the Lulu Ceramics Shop at Sawyer Street Studios.